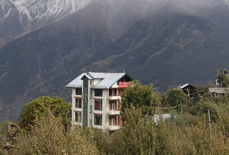 Endowed with some of the most magnificent and exquisite landscapes in Himachal Pradesh, Kalpa is a traveler's heaven with lofty snow peaks, deep meadows, verdant valleys and much more. 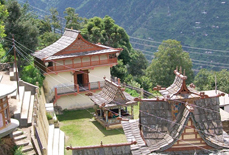 Kalpa is a serene valley perfect for trekking enthusiasts and nature lovers. 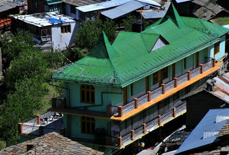 Hordes of tourists visit this region from all over the country. 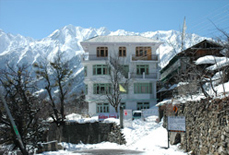 To cater this influx of travelers, there are heaps of comfortable hotels & resorts in Kalpa. 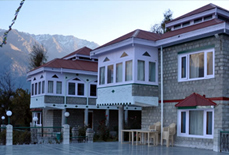 The hotels & resorts in Kalpa are well appointed with all the excellent amenities proffered with warm hospitality and tenderheartedness. 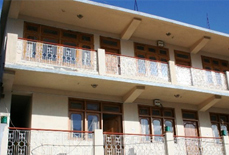 The meticulously designed rooms of these hotels are well equipped with topnotch amenities and are spacious and airy as well. 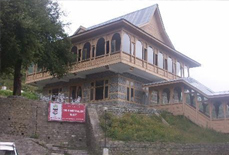 The dining services of these hotels incorporate a list of scrumptious dishes. 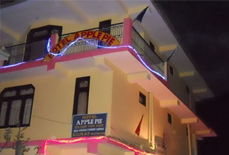 Raging from luxurious to budget hotels, Kalpa has a perfect accommodation option for every budget. 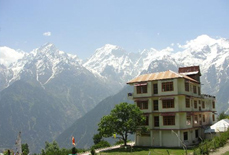 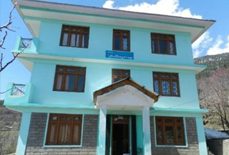 Tour My India is the best place to avail hassle free and affordable bookings at hotels in Kalpa. 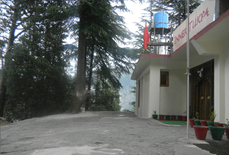 Contact us and give us an opportunity to serve you with congenial and memorable stay at this fascinating hill station.